Hello friends! 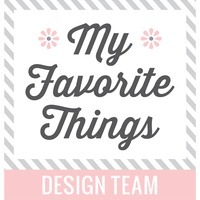 It's Wednesday and that means it's time for another fun new Sketch Challenge at My Favorite Things. 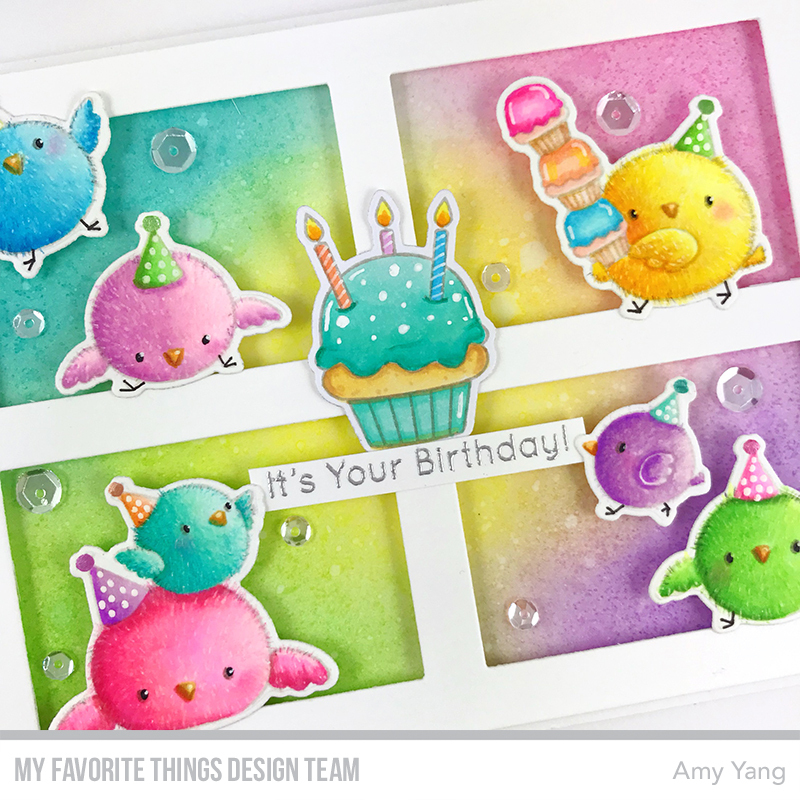 For the challenge, I made a colorful birthday card using some of my favorite products, the new BB Birthday Chicks, and the Gift Box Cover- Up Die-namics. I used the landscape version of the sketch for my card, and I replaced the heart element with a cupcake. I stamped the images with Gray Cement Hybrid Ink on Blending Card. I colored them with Copics and Prismacolor Pencils. I also used a white gel pen on the chicks to add more tecture and dots on the birthday hats and the big cupcake. I used the coordinating dies to cut them out. I inked the background panel using a blending tool and Distress Inks. I spritzed it with water to add texture. I adhered the background panel to an A2 sized card base and mounted the white frame on top that I die-cut using Gift Box Cover- Up Die-namics. I embossed the sentiment using silver embossing powder and trimmed it to a small strip. I adhered the larger cupcake and mounted all other images with foam tape to the card front as shown. To finish, I glued on some Sparkling Clear Sequins. 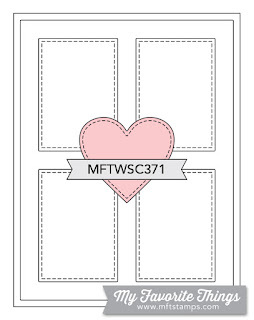 Visit MFT Challenge & Inspiration blog for more details on the sketch challenge and inspirations from the participating design team members. Thanks so much for visiting me today! 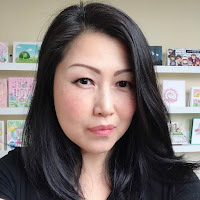 Happy cardmaking!! Beautifully coloured chicks!!! They look really fluffy!!! Hi Amy. Your card is so gorgeous - such beautiful colours and delicate colouring. You've done such a wonderful job creating this card - thanks for inspiring us. Those little birdies are so adorable! I love your fuzzy little birdies! I am amazed by your coloring! Thanks for sharing the video of you colouring. Interesting seeing you use copics, gel pen and pencils. I tend to stick with the same colouring medium… I must combine. :-) Always love the bright colours you use…great card. 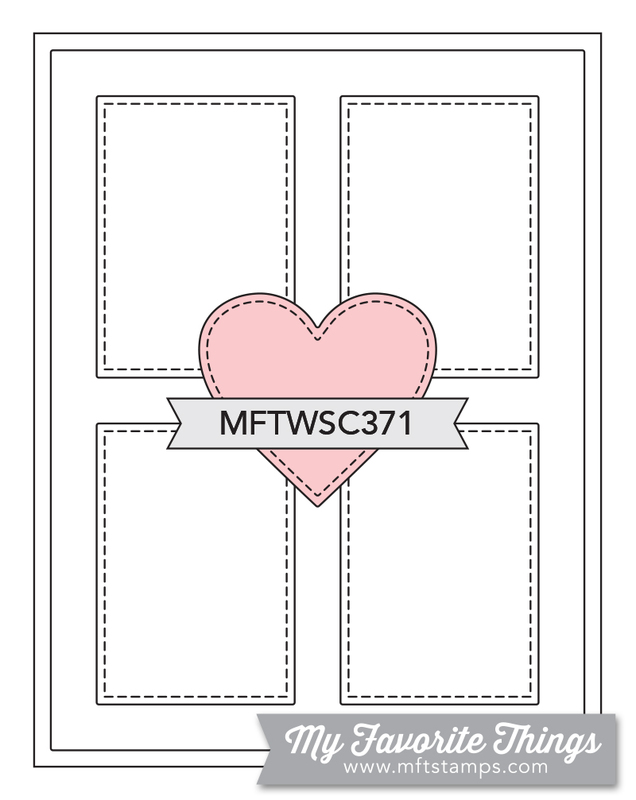 MFT February Release Countdown Day 4!